Multinox INC is manufacturing and supplying of supreme quality Alloy Steel Pipe & Tubes since decades and has helped us to achieve a very high level of trust in the market. Our Alloy Steel Seamless & Welded Pipes are produce as per international quality standards and safety measures. These are available in different dimensions, grades, specification, and sizes. High strength & Low alloy steel specifications for thee pipes regulate usage for standard ASTM A335, ASTM A333, and ASTM A213 Alloy Pipes. Discovery is our strength and manufacturing along with trading in Alloy Steel Seamless Pipes & Tubes from our side is a strong example of the same. 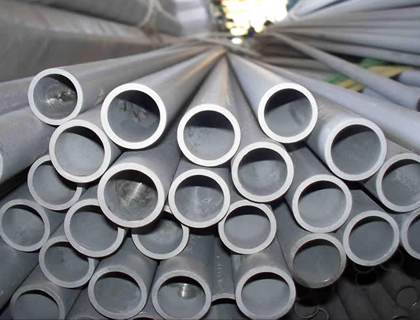 These Alloy Steel Round Pipes & Tubes are used in different application industry like oil refineries, chemical plants, fertilizers plants, petrochemicals plants and sugar mills etc. 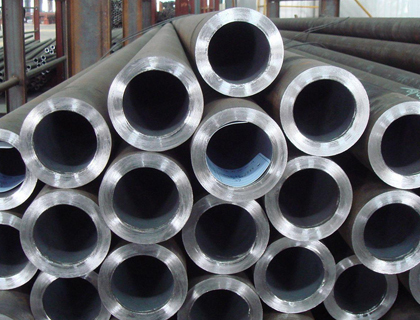 ASTM 335 Alloy steel pipes & tubes are available in our stock at affordable prices. We can customize this Alloy Steel Seamless & Welded Tubes as per the specifications of the customers. We here at Multinox INC are committed to sale large selection of Alloy Steel Square Pipes & Tubes to our worldwide valuable clients. Please contact us today or Email us your specific requirements on Alloy Steel Piping & Tubing needs! Form Round Pipes/Tubes, Square Pipes/Tubes, Rectangular Pipe/Tubes, Oval Pipes/Tubes, Coiled Tubes, "U" Shape, Pan Cake Coils, Hydraulic Tubes etc. 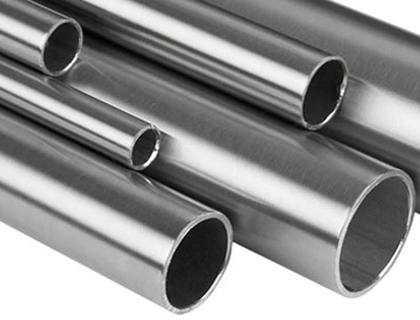 1/8" 1/4" 3/8" 1/2" 3/4" 1" 11/4"
11/2" 2" 21/2" 3" 4" 5" 6"
Multinox INC offers Alloy Steel Pipes & Tubes at one of the most competitive prices in India. Request the latest Alloy Steel Pipes & Tubes Pricelist using the contact form here.